I adore porridge..I can eat it gladly and gratefully twice a day. I then rummage my pantry to adorn it, pumpkin seeds, chia seeds, walnuts, honey, coconut, cranberries, Cacao nibs…the list is almost endless. Therefore I don’t get bored of it and find myself pondering what to add at supper as sometimes I can’t resist a seconding helping. Quickly whipped up and poured into a mug it is filling and comforting. My youngest soon watched mummy and now has an unnatural obsession on oats too. Why not? 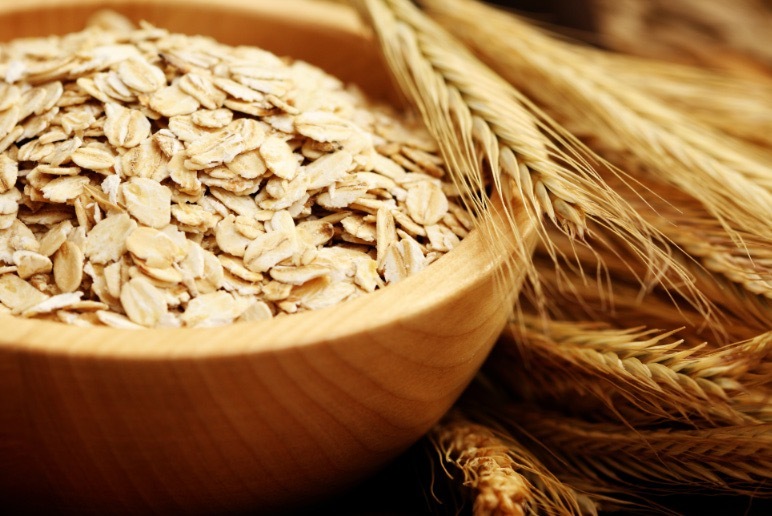 Oats are a super whole grain, we’ve all seen the packets/boxes of Oats being endorsed by the British heart foundation and with good reason. They actively lower cholesterol in the blood stream and with this being a big contributor to heart disease swapping you’re full English for a porridge when you can won’t be a bad habit. You will notice great changes too, eating oats increases fullness leaving you feeling fuller for longer will help you lose weight too. That’s not even touching the nutritional benefits they contain a fab balance and mix of vitamins, minerals and antioxidants. Vitamin B1, B5, b6 and b3 and magnesium, potassium, phosphorus and Iron and simply I don’t have time to add all the rest! They are very nutrient dense plainly put and Of course as expected they are high in fibre a special fibre called beta-glucan which is a soluble fibre which helps control blood sugar levels, no doubt another reason it’s good for the heart. Let’s not miss the protein which is why joggers and cyclists need and prefer their daily oats too. Oats are not just for porridge though, I add them to my Energy balls and of course as should be it’s the main star of my flapjack. As well throwing them into smoothies and fruit crumbles for an after school treat. So, when you go for your next shop, head over to the cereals but skip the bright, colourful packaging and pick up a bag of oats…or two. Next What’s in a RBL energy ball? And why?